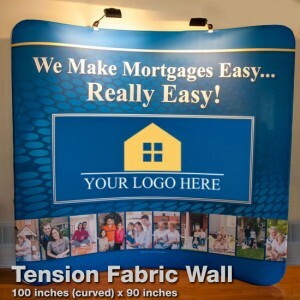 Fabric wall are today’s answer to the trade show display booth. Easy to assemble, it takes just minutes. Custom designed for you, it will attract all the business your way.